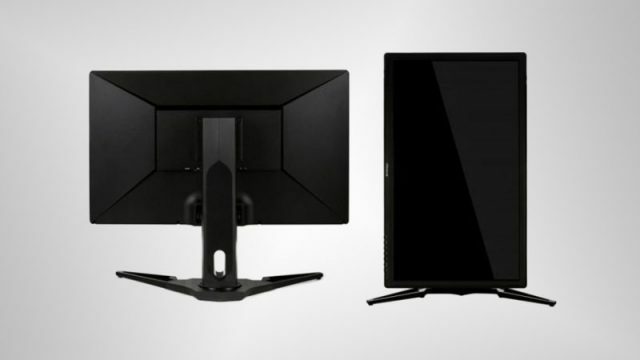 Nixeus has revealed its new EDG 27-inch FreeSync monitor, which features an IPS panel and a 2,560 x 1,440 resolution. Itching for a new monitor, or just tired of your CRT? Here’s a wishlist you need to see. Acer’s S6 follows from the S5, offering a beautiful IPS LED-backlit monitor for gamers.